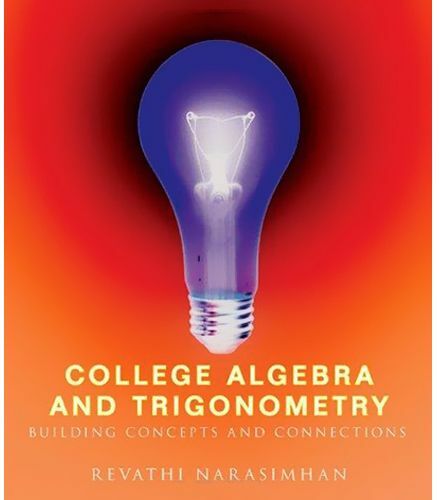 Based on years of experience teaching and writing supplemental materials for more traditional precalculus texts, reva narasimhan takes a functions-focused approach to teaching and learning algebra and trigonometry concepts. This new series builds up relevant concepts using functions as a unifying theme, repeating and expanding on connections to basic functions. Visualization and analysis motivate the functions-based approach, enabling students to better retain the material for use in later calculus courses.